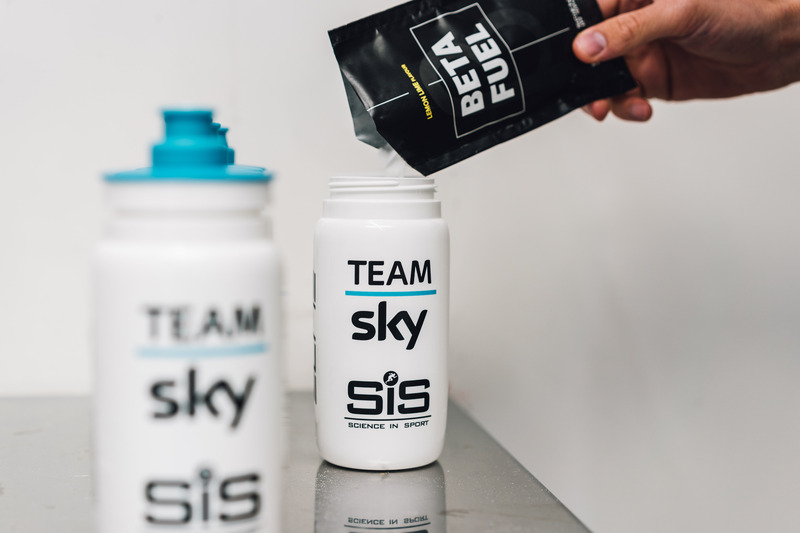 Science in Sport Beta Fuel aims to provide the maximum amount of carbohydrate possible without upsetting the stomach. 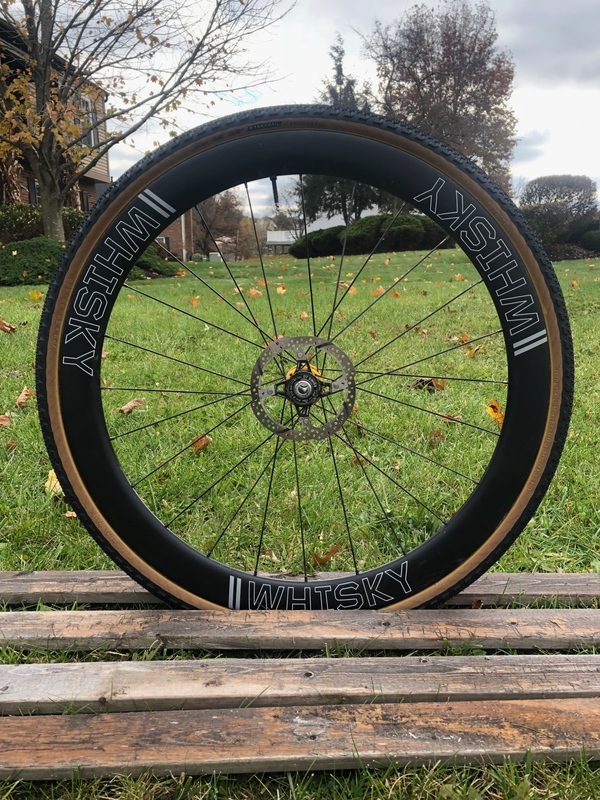 Inside the Aether, a dual-density EPS foam liner helps to manage a wide range of impact energies, while also boasting deep internal channeling to provide cooling airflow. 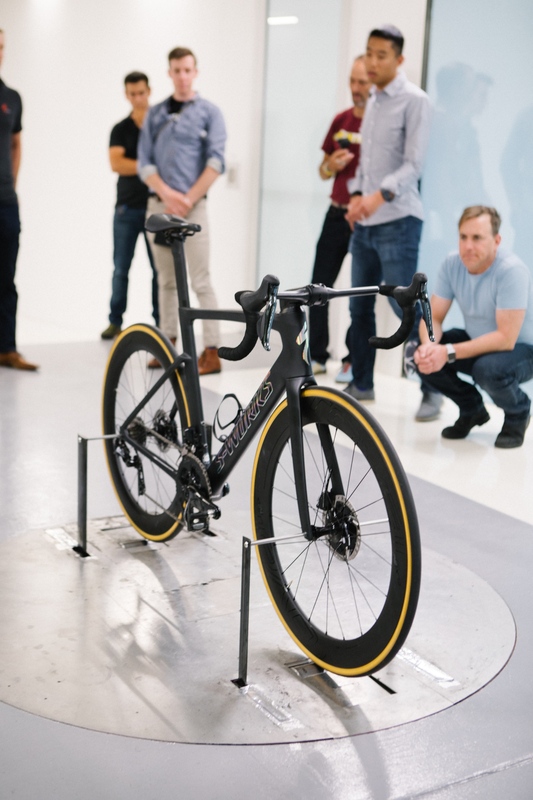 A design three years in the making and done in close collaboration with MIPS, the Aether MIPS features a new approach to rotational impact energy management. 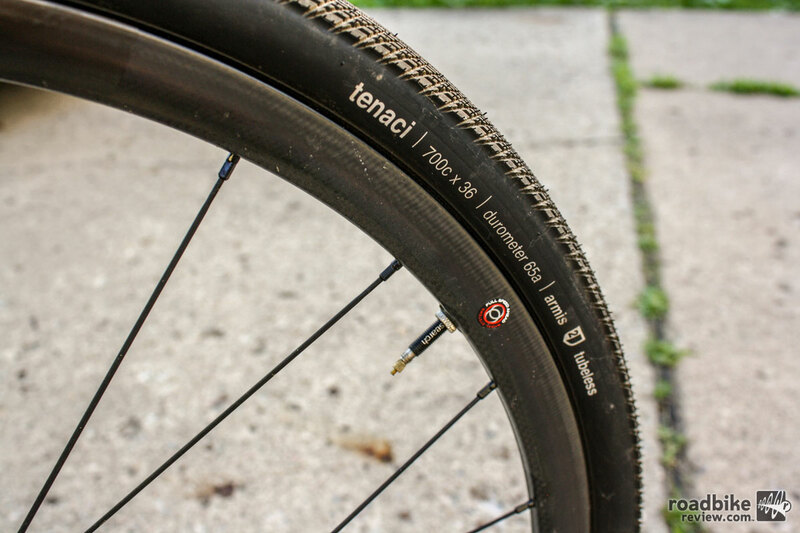 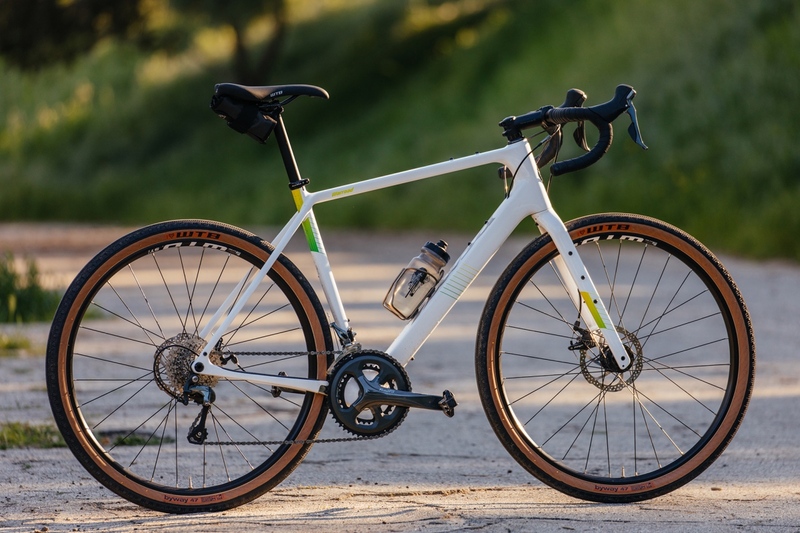 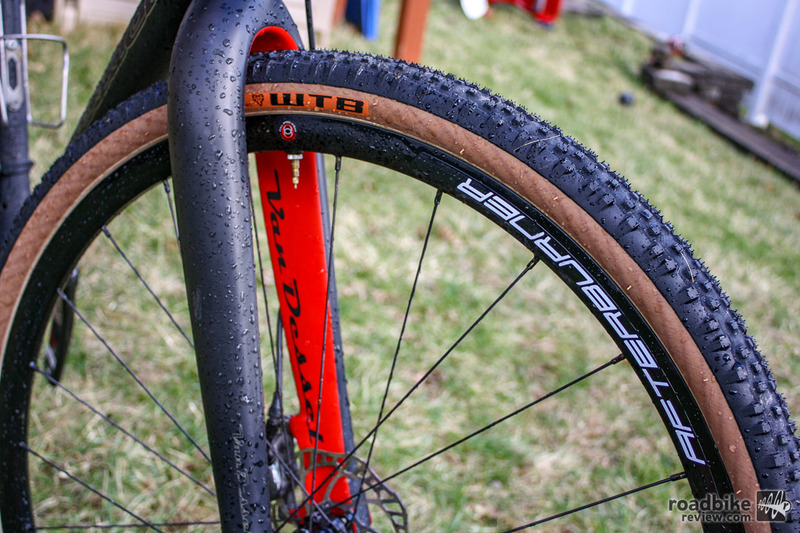 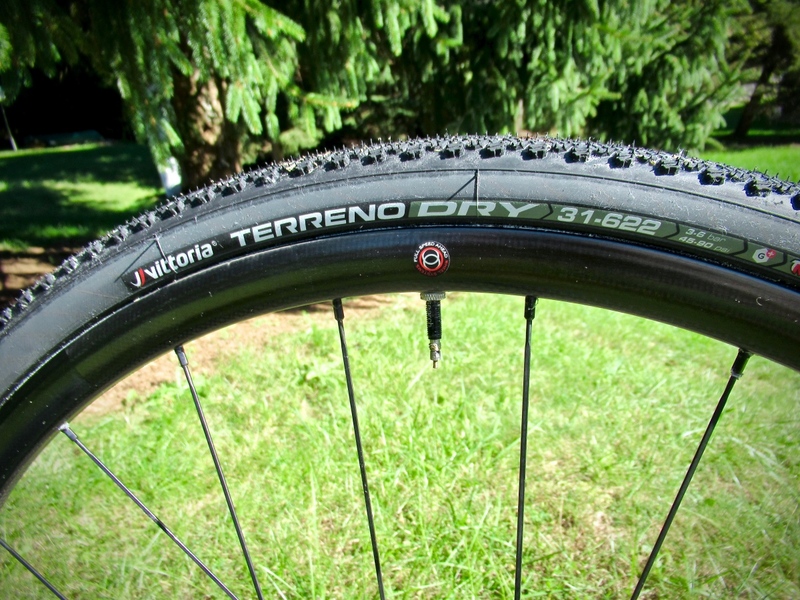 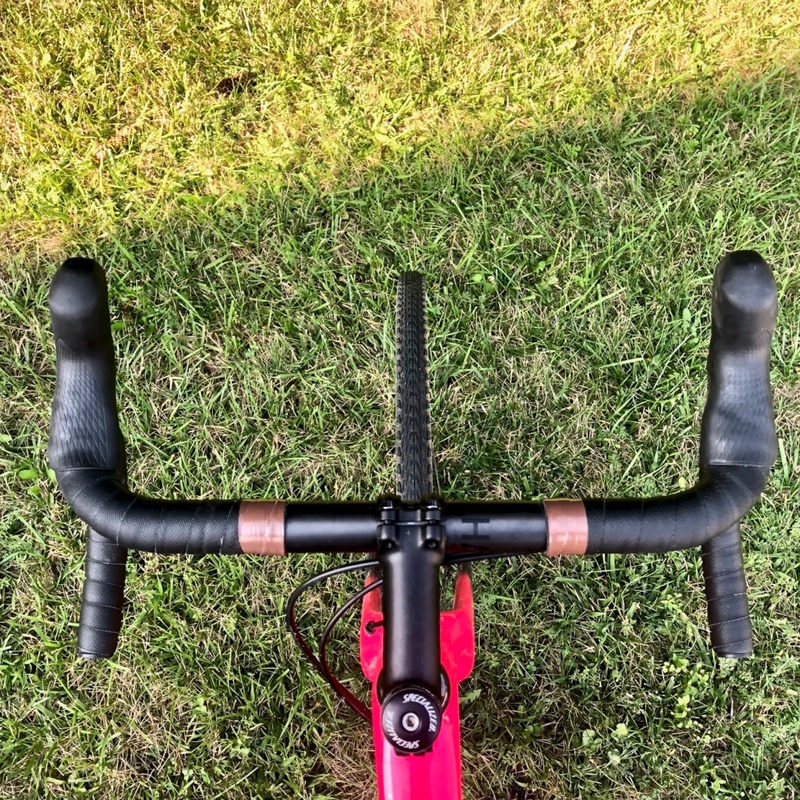 The Tenaci is Ere’s gravel racing, performance, and adventure tire, and has a fast rolling center line and grippy side knobs when you need them. 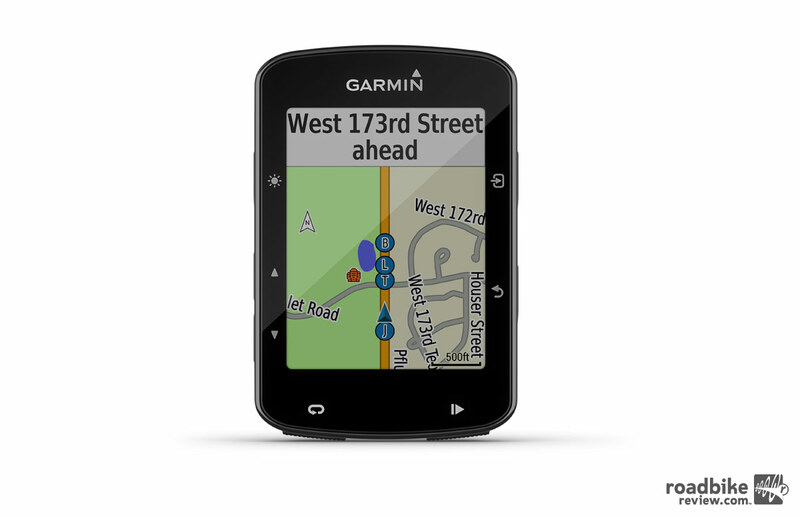 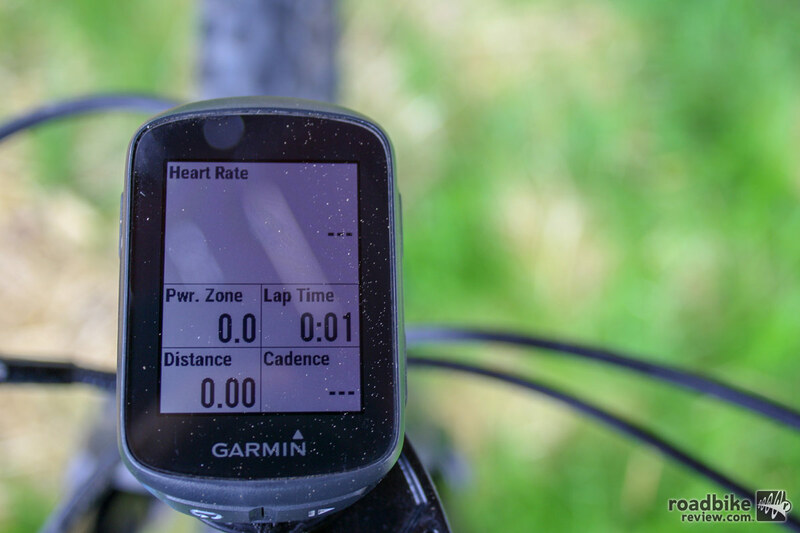 With a crystal clear display, low weight, and lots of usable features, Garmin’s Edge 130 packs a big punch in a tiny package. 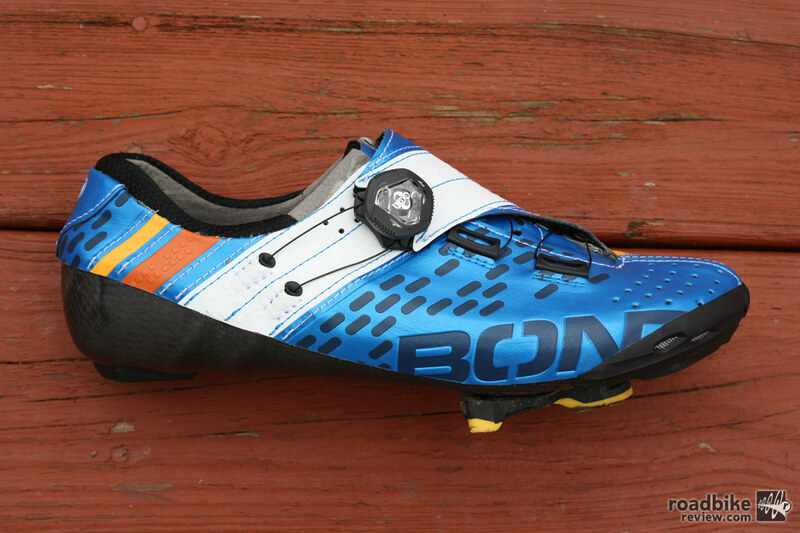 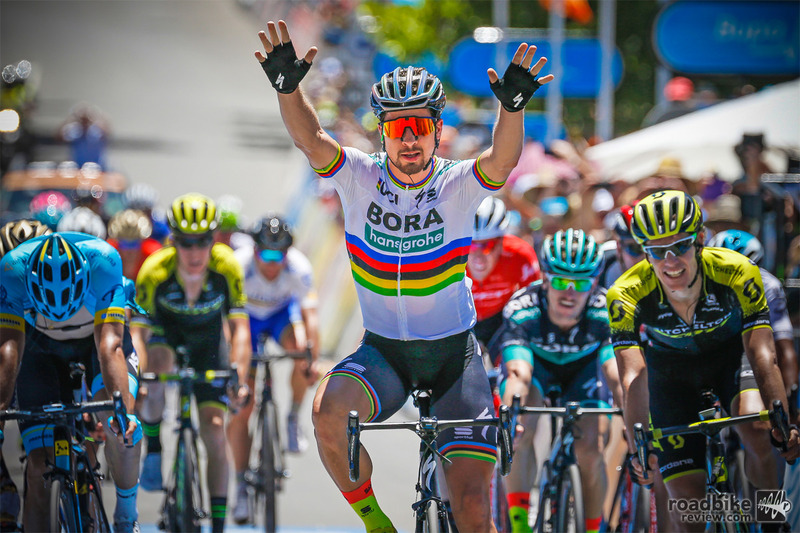 Blending Bont’s race specific anatomic fit, a re-imagined BOA closure system, and ultra-stiff carbon sole in one truly impressive shoe offering. 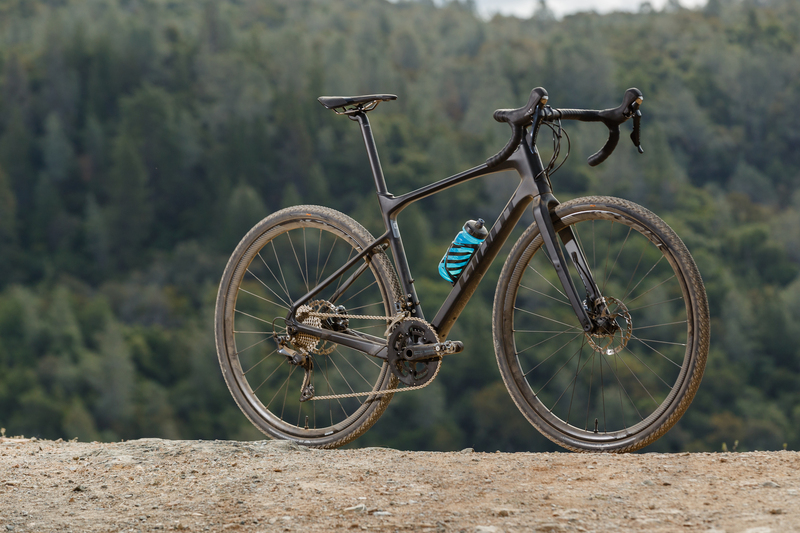 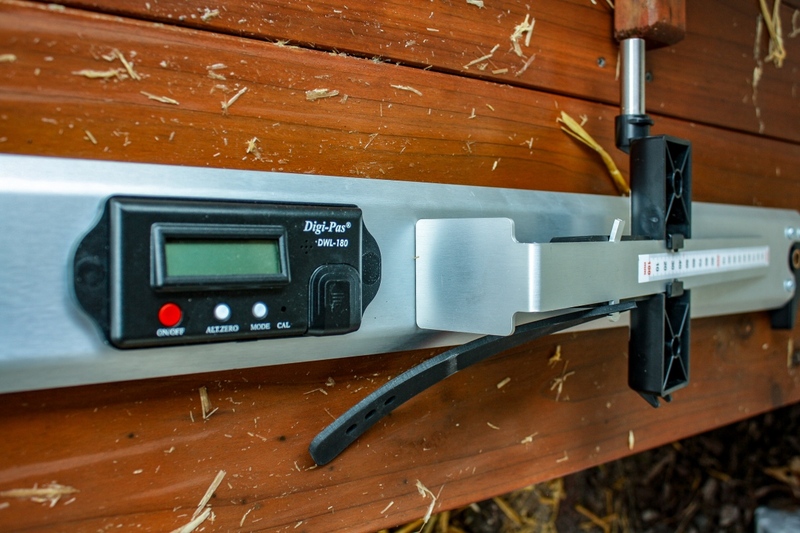 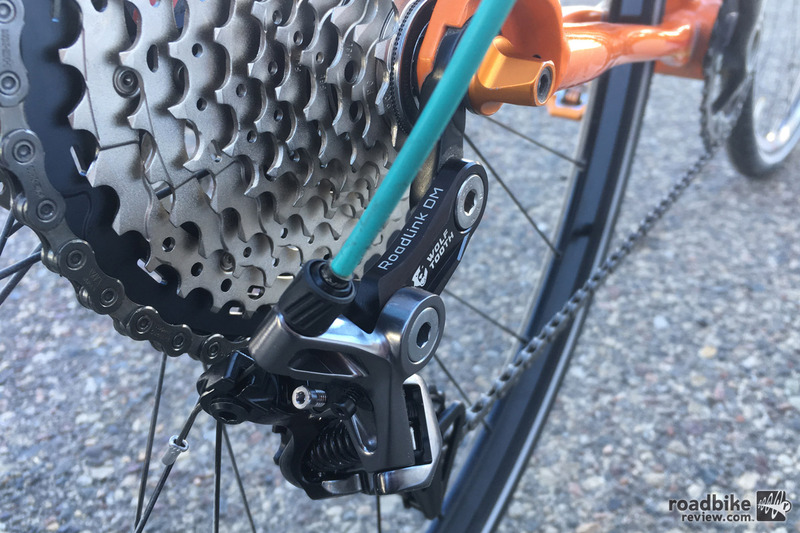 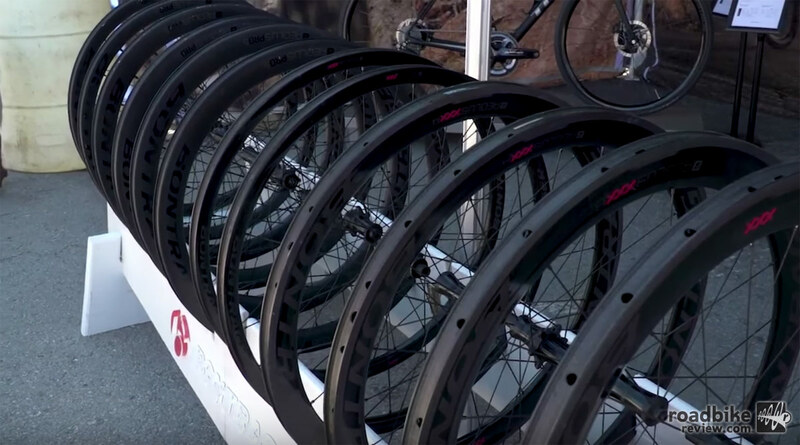 There are new and updated products coming from the Gamin camp at the Sea Otter Classic, including the Edge 130. 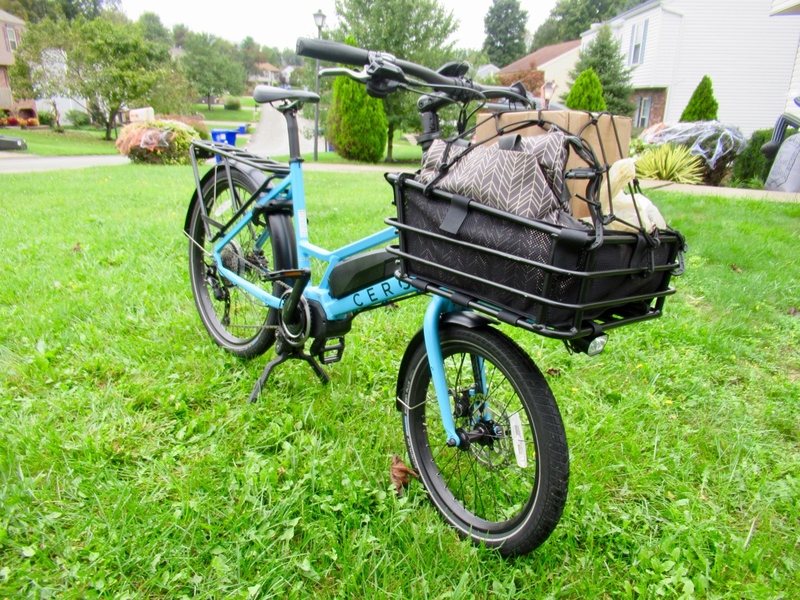 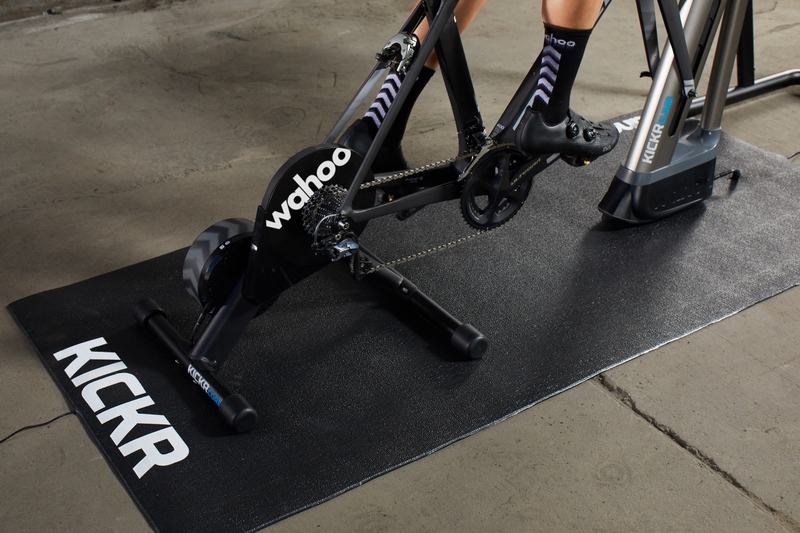 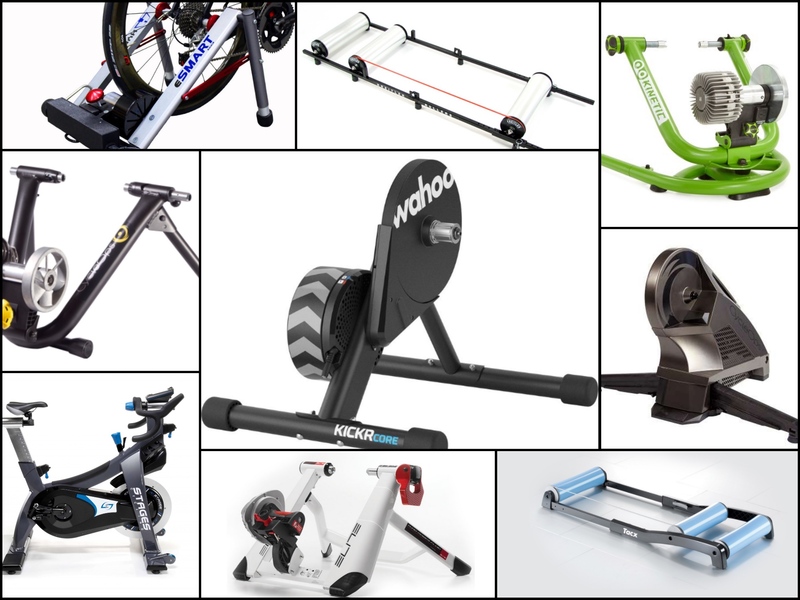 Worried about traveling with a bike that you can ride anywhere? 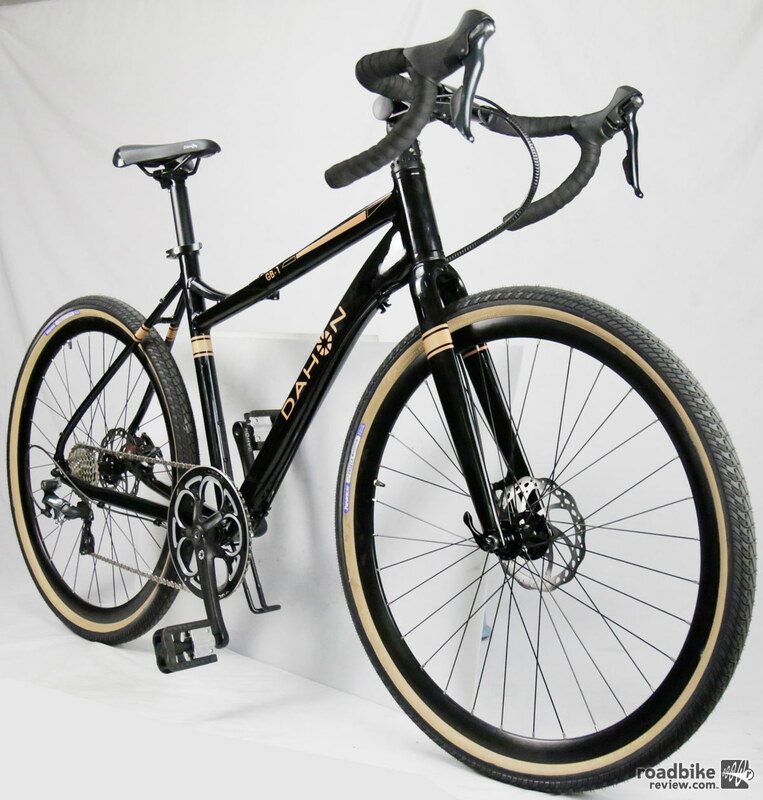 DAHON has an option for you with its new 650B foldable GB-1 adventure bike. 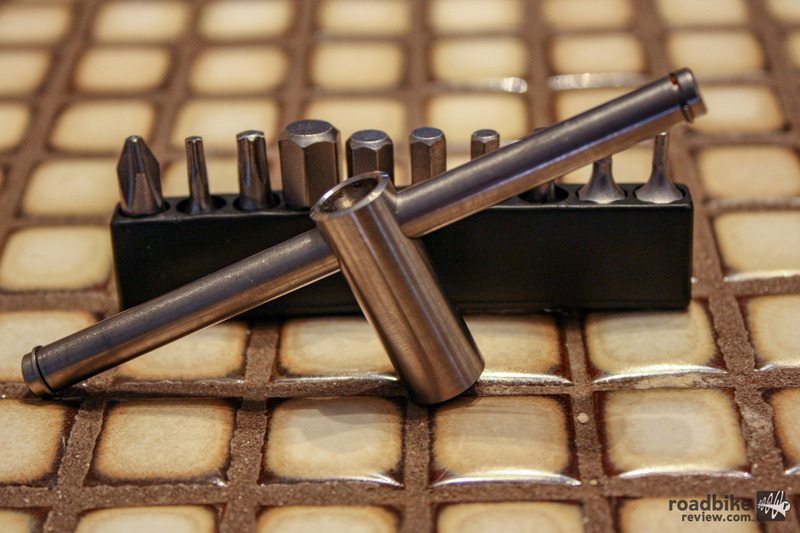 This minimalist titanium tool is compact, lightweight, and easy to use. 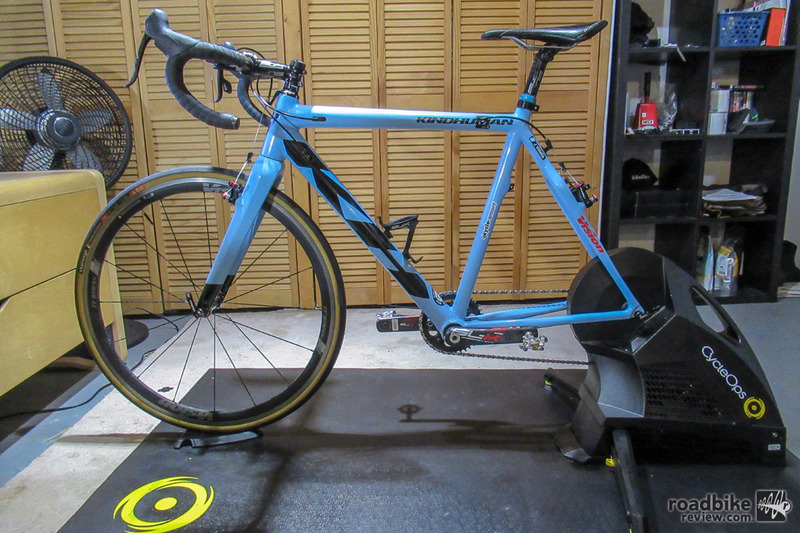 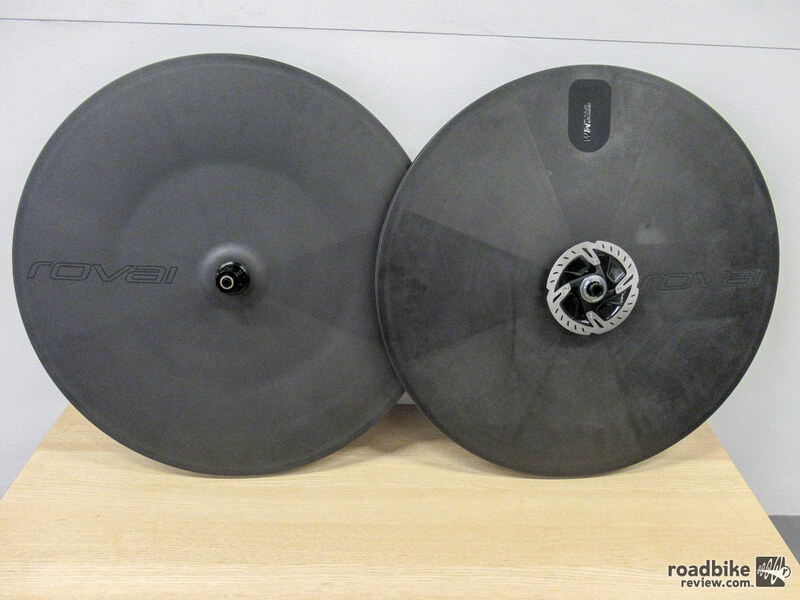 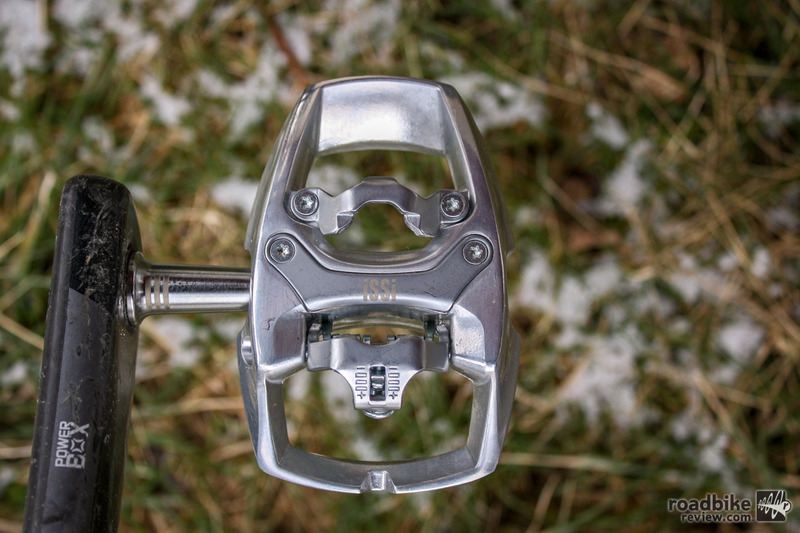 It has 10 hardened steel bits and a grade-5 titanium driver, and should outlast most bikes it’s servicing. 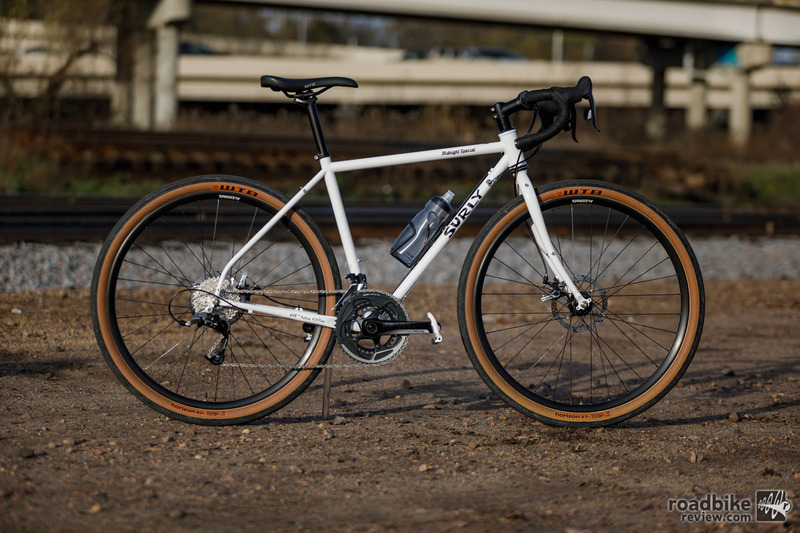 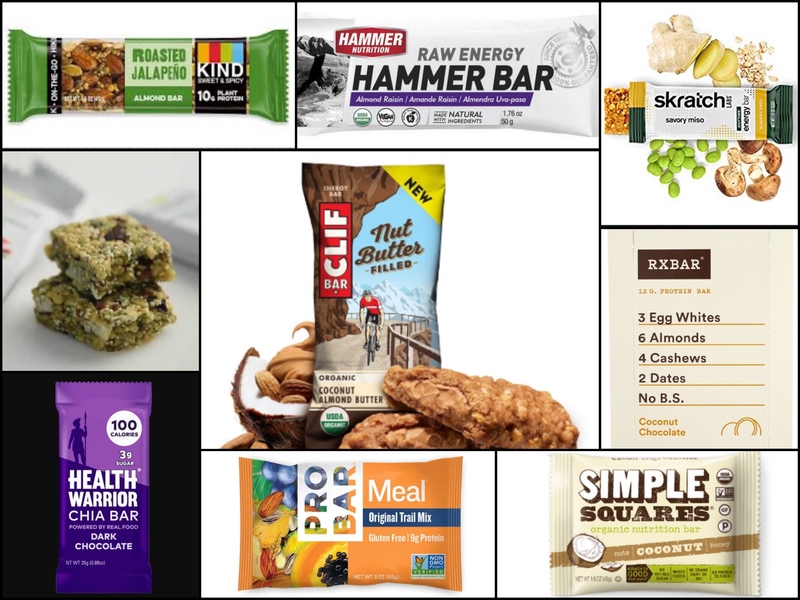 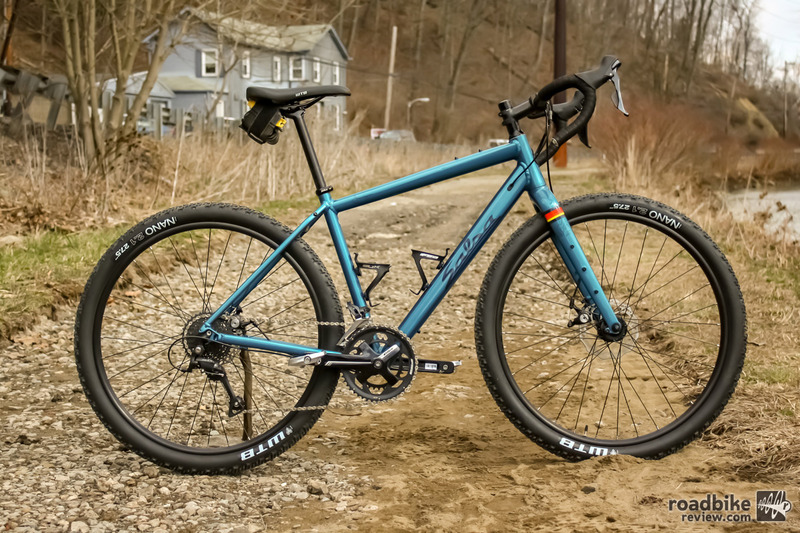 Salsa’s Journeyman gravel bike line-up can help you find adventure near and far — and won’t break the bank getting you there. 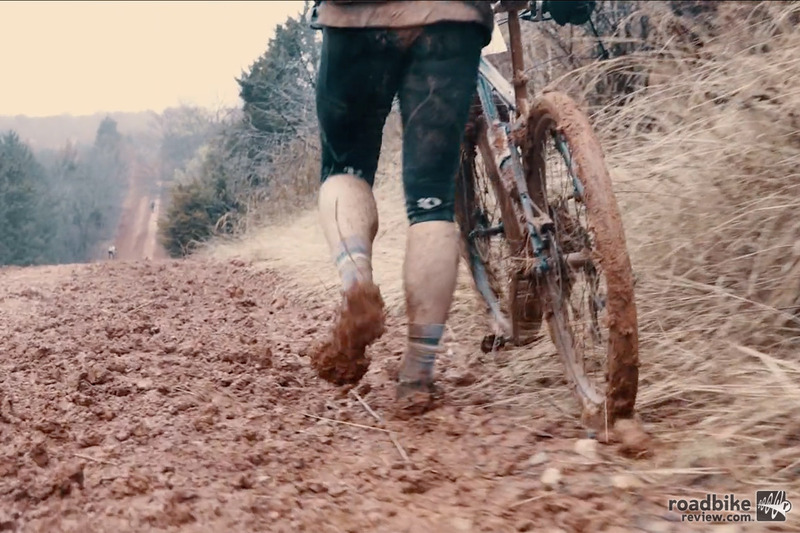 Follow the riders of the Land Run 100 gravel road race in Salsa Cycles newest short film. 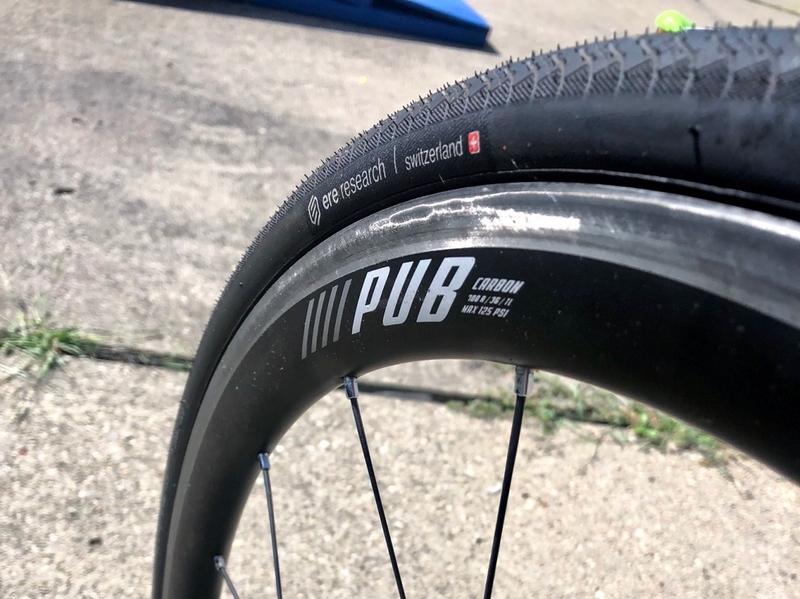 WTB has hit the mark with its Resolute tubeless thanks to its fast rolling compound, excellent traction, and decent mud shedding qualities. 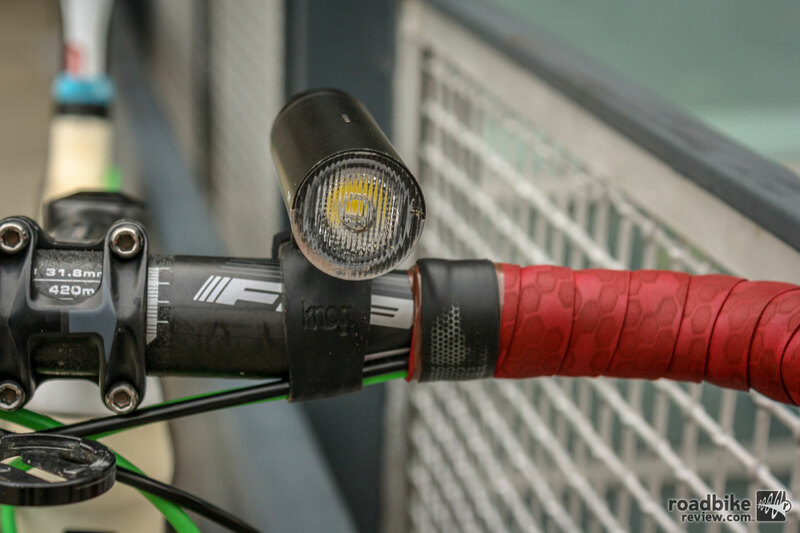 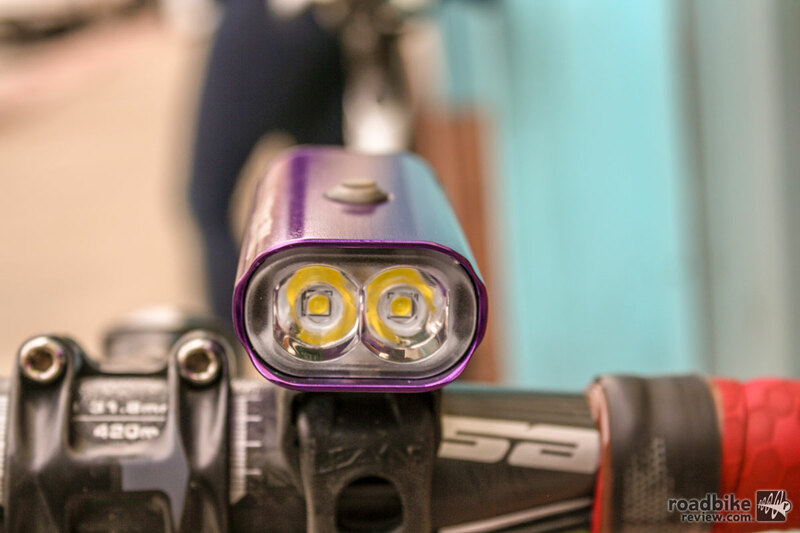 This well crafted commuter light doubles as a mobile charger, allowing you to top up your smartphone or GPS head unit during your ride. 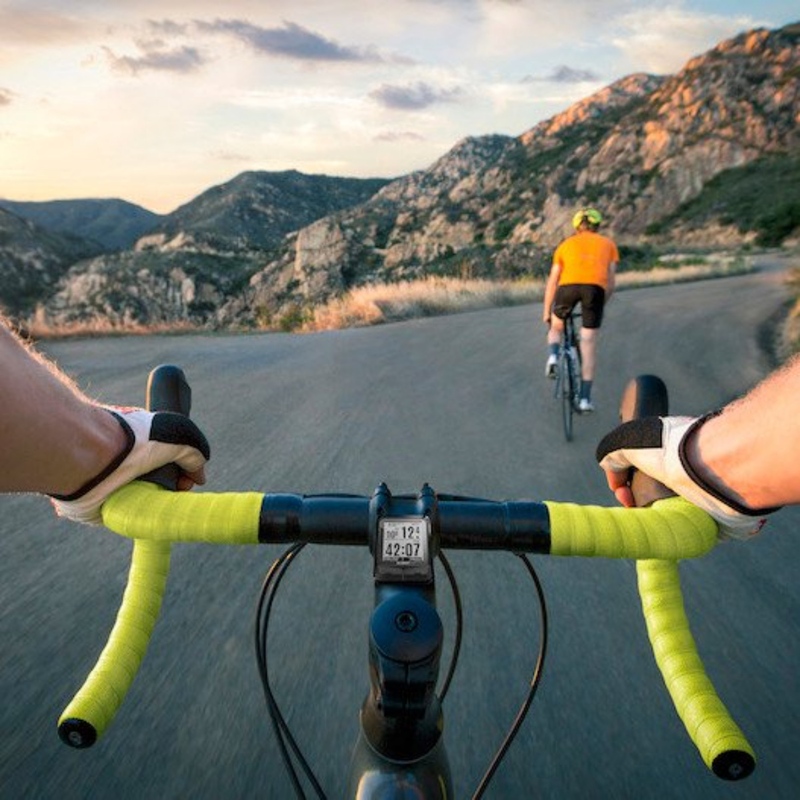 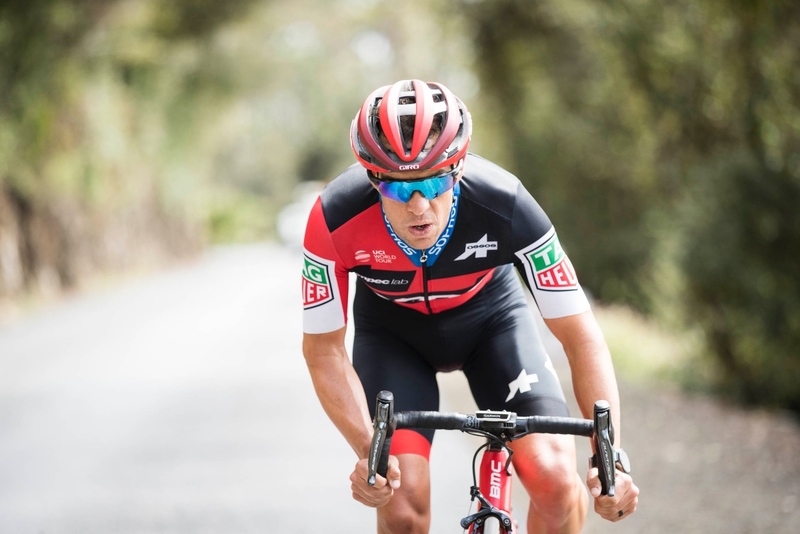 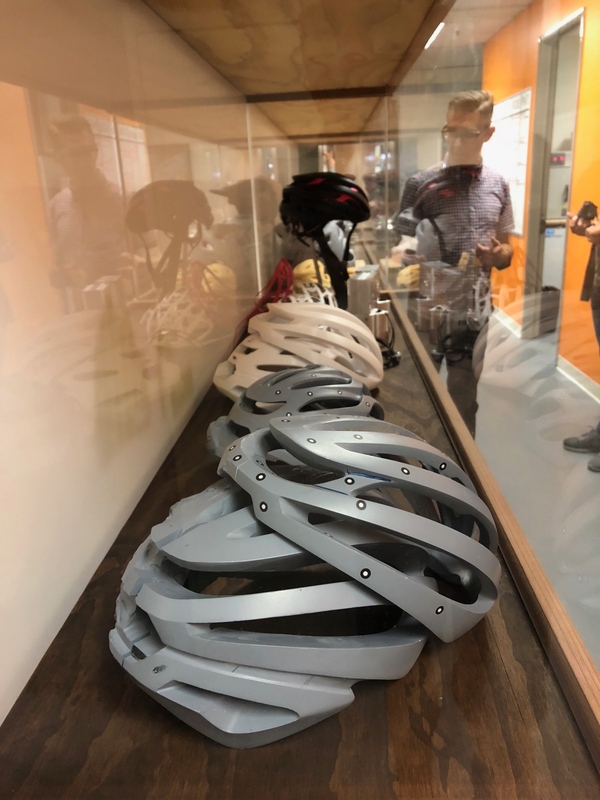 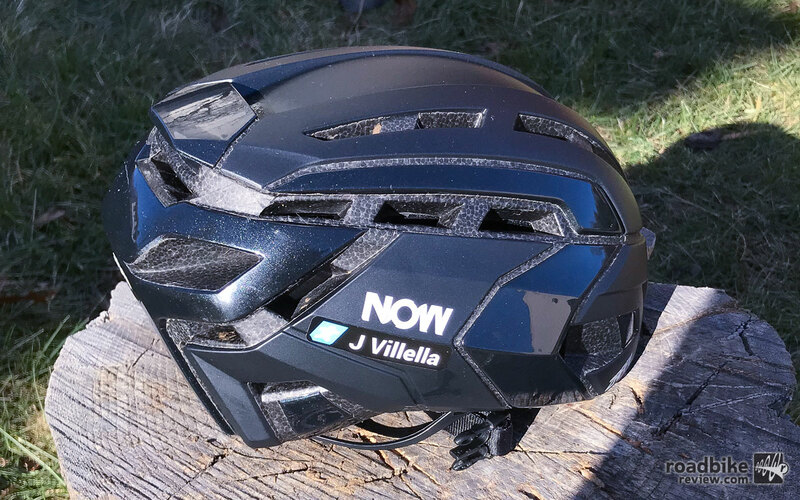 NOW (Non-Stop on Wheels) are making a splash in the cycling helmet world with eye catching designs backed by wind tunnel testing and design experience.